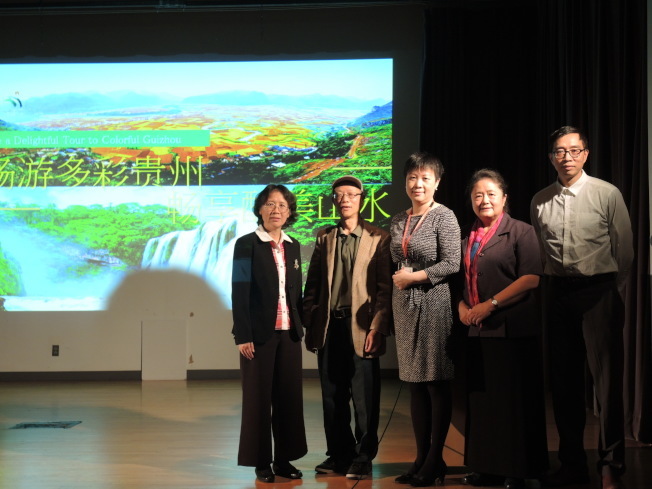 Guizhou, a province in Southwest China, displayed its graces to New Yorkers with the screening of an award-winning film at Queens Library in Flushing on Wednesday evening. 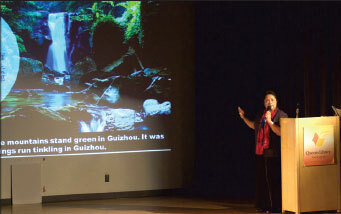 Lying at the eastern end of the Yungui Plateau, mountainous Guizhou has long been known as the “park province” because of its magnificent scenery. 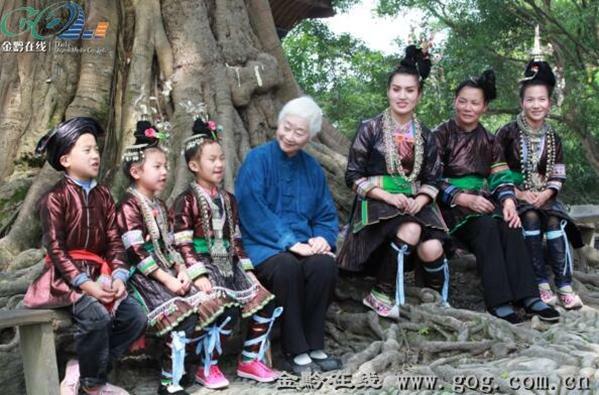 Guizhou is also home to 54 ethnic minorities with diversified cultural heritages. 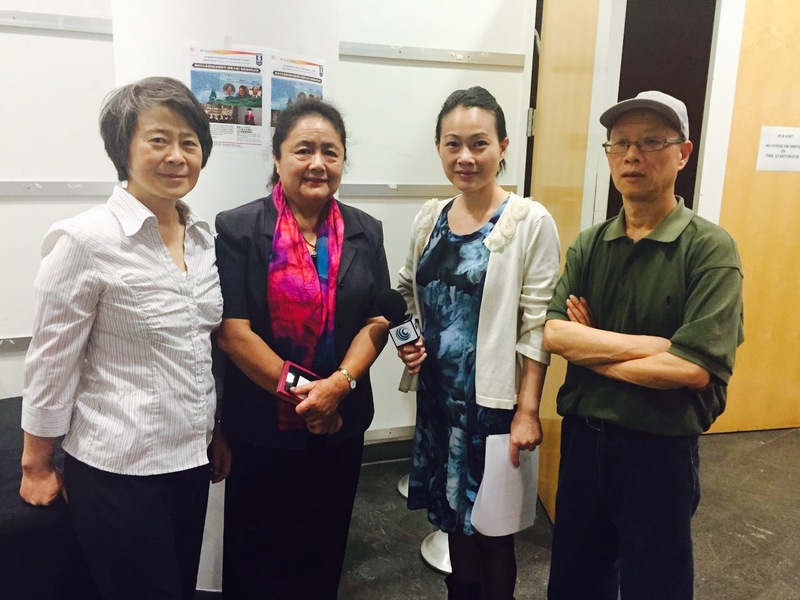 Among them, are the melodious Kam people, also known as Dong, an ethnic minority among China\\\’s 56 ethnic minority groups. 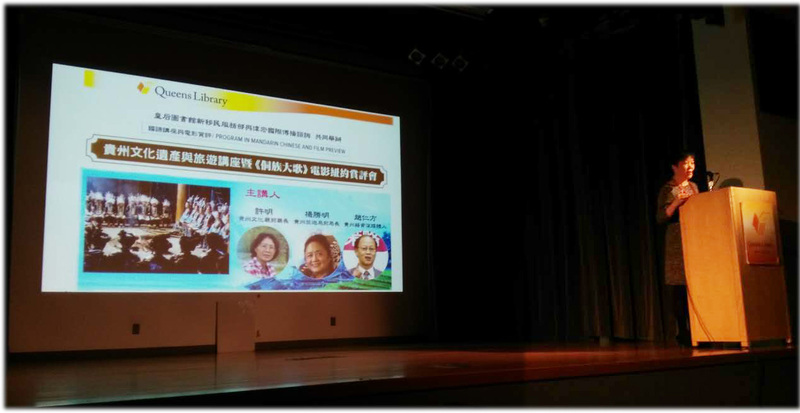 The Kam people live mostly in Guizhou and are well known for their polyphonic choir singing, which literally can be translated as Kam grand choir, or grand song, in English. 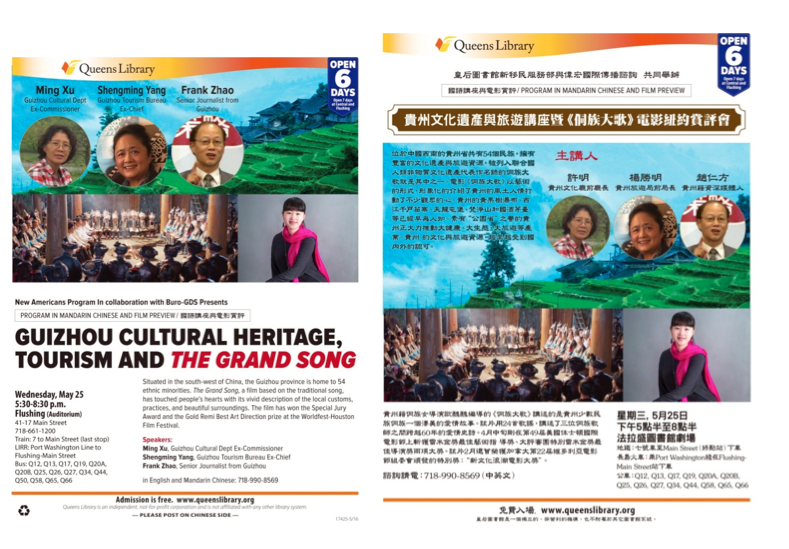 Since 2009, the Grand Song has been listed by UNESCO as a world-class intangible cultural heritage. 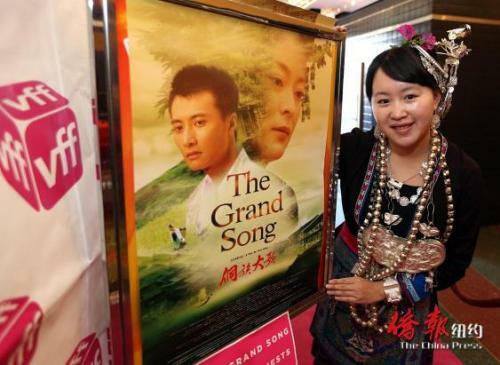 The Grand Song also was the name of the film shown at the library; it tells a love story that spans three generations of Kam Grand Song masters with 24 grand songs. 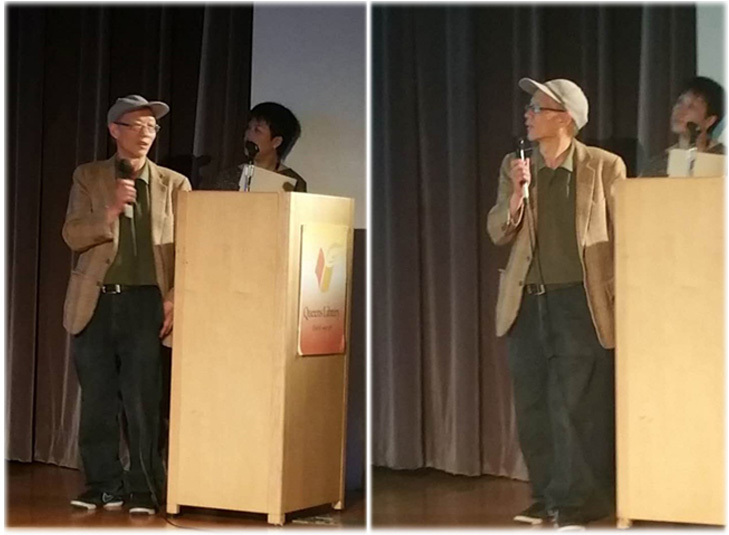 In April, the film won the Special Jury Award and the Gold Remi Best Art Direction prize at the Worldfest-Houston Film Festival. 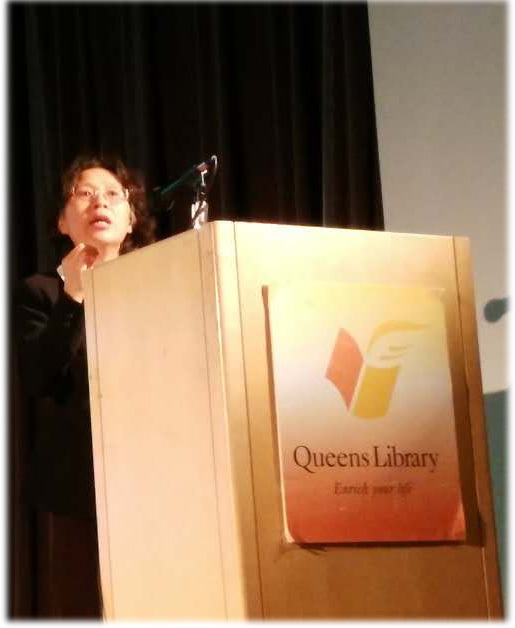 “It\\\’s a great honor for Queens Library to first show the film after it won the big prize,” said Cathy (Xi) Chen, assistant director of programming a operations of the library. 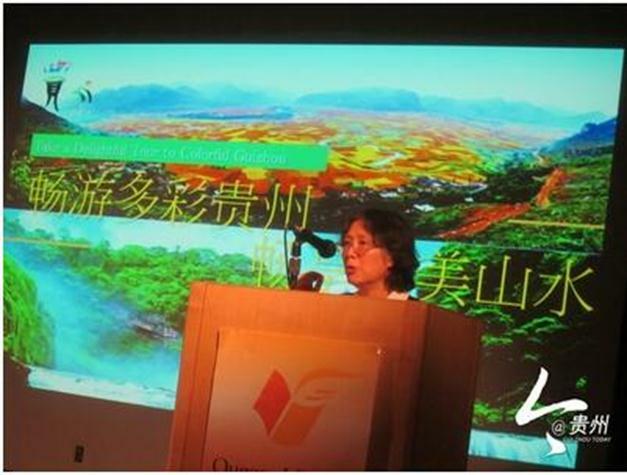 “Even though Flushing is far away from Guizhou, somehow they share similarities,” said Xu Ming, ex-commissioner of the Guizhou Cultural Department. 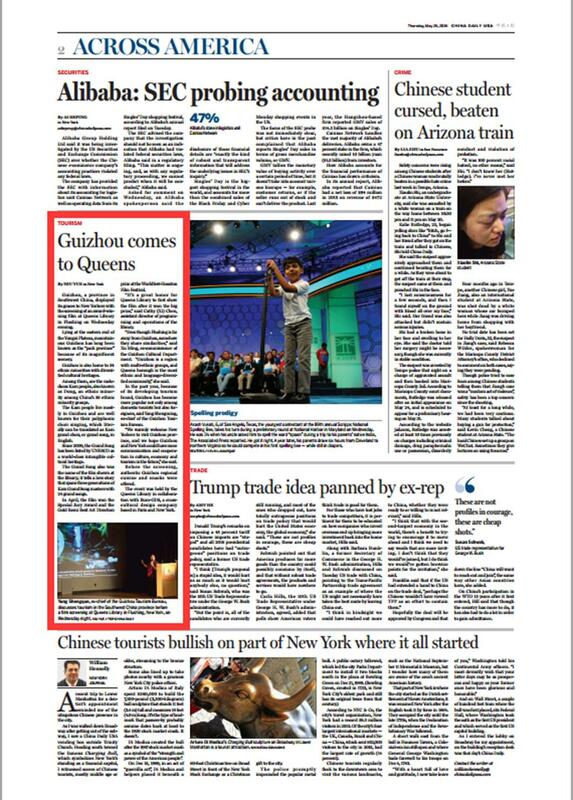 “Guizhou is a region with multi-ethnic groups, and Queens borough is the most ethnic and language-diversified community,” she said. 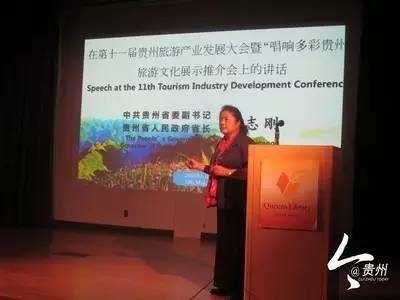 In the past year, because of its developing tourism brand, Guizhou has become more popular not only among domestic tourists but also foreigners, said Yang Shengming, ex-chief of the Guizhou Tourism Bureau. 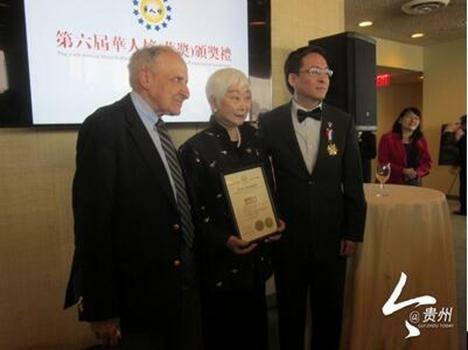 “We warmly welcome New Yorkers to visit Guizhou province, and we hope Guizhou and New York could have more communication and cooperation in culture, economy and tourism in the future,” she said. 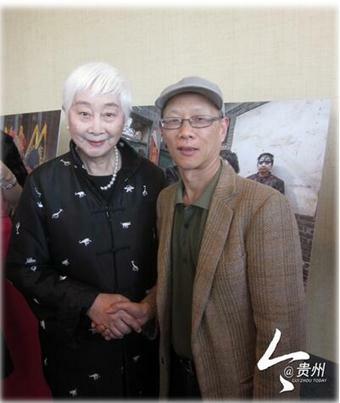 Before the screening, authentic Guizhou regional cuisine and snacks were offered. 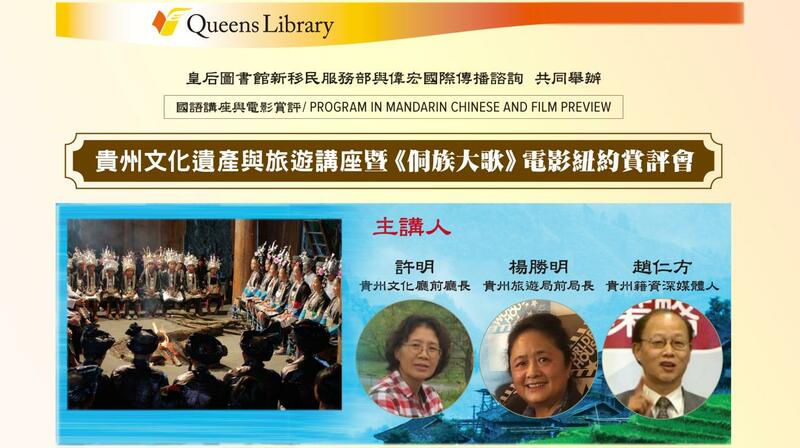 The event was held by the Queens Library in collaboration with Buro-GDS, a cross-cultural design company based in Paris and New York.